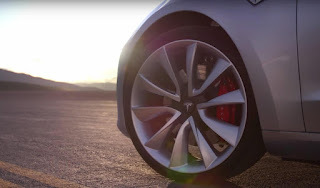 Korean news agency Yonhap reported on Wednesday that Tesla had tested samples from global tire makers and chose Korean tire maker Hankook Tire Co, the seventh largest tire company in the world, as the main supplier for its recently unveiled Model 3. The deal was signed in California between the two parties however Hankook Tire officials declined to comment mentioning a confidentiality agreement with every client on a contract. Despite the company’s response, shares of the Korean tire maker jumped 3.47 percent to 53,600 won ($48.43) on the news of the supply deal with Tesla. Elon mentioned during Q1 2016 earnings conference call that Tesla is aiming for July 1 2017 as a deadline for Model 3's parts' deliveries from suppliers. Hankook Tire is known for its expertise in producing tires tailored to electric vehicles to reduce weight and rolling resistance. It currently supplies tires for the Ioniq EV of Hyundai Motor Co. and the C-Class hybrid of Mercedes-Benz. The tire company produces over 92 million tires per year and is the supplier of original equipment tires to some of the world’s leading automakers, including Daimler AG’s Mercedes-Benz, BMW and Volkswagen. Its new tire factory is poised to start production in Nashville, Tennessee, at the end of this year. Korean tire makers have invested in green car-only tire products as a new growth engine. Kumho Tire, the nation’s second largest tire maker, also introduced its first EV-only tire Wattrun at the 2015 Frankfurt Motor show last year. The company is a supplier for Renault Fluence Z.E. The Model 3 will use other parts made in Korea, aside from tires. 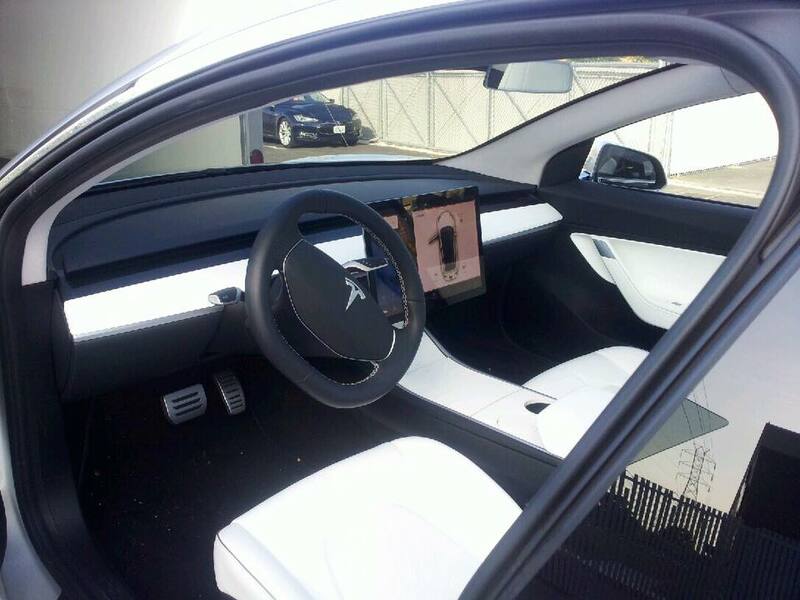 Hanon Systems, an auto parts maker, will supply system modules, while LG Display 15-inch touchscreens to be installed in the center of the front seats for the new electric car model. KT Corporation, formerly Korea Telecom, is also expected to cooperate in supplying telematics systems for the vehicle. The two companies are reportedly also looking into setting up electric-vehicle charging stations at KT branches nationwide when Tesla launches in Korea in 2017.